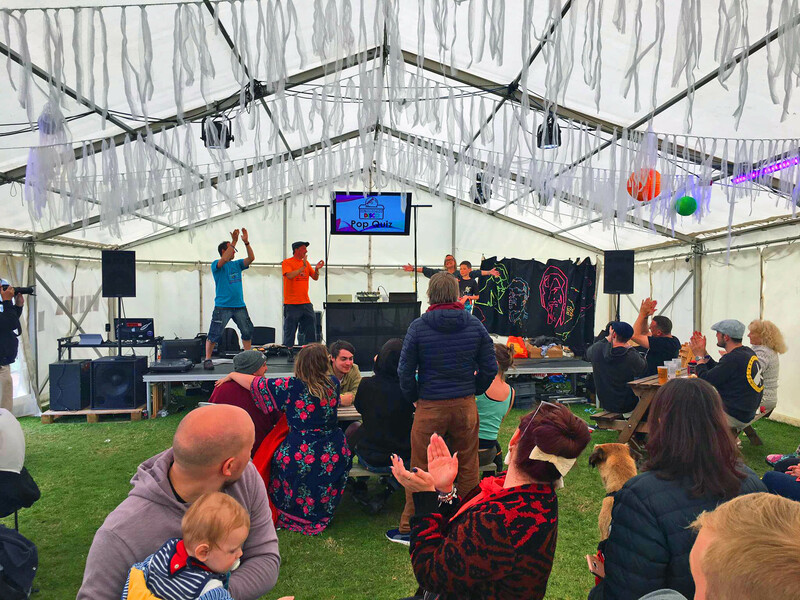 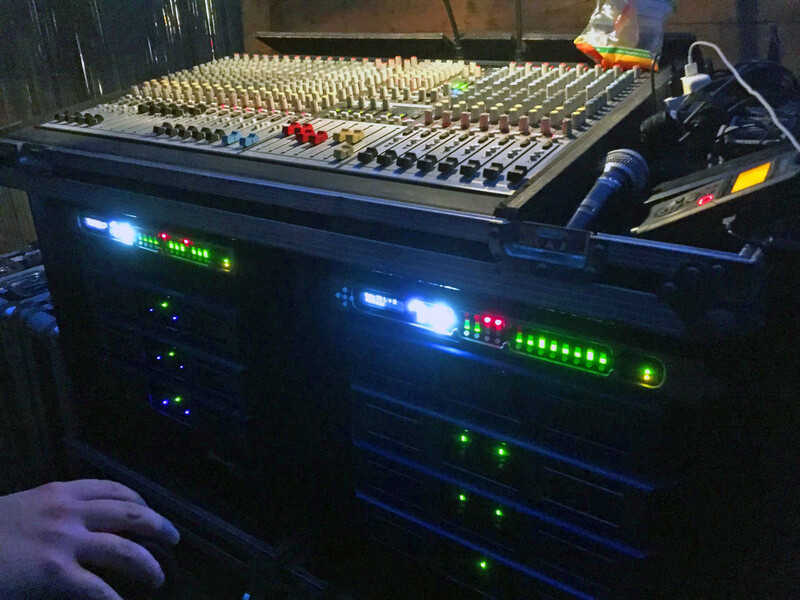 NST Audio D48S processors where used on all three stages at this years biggest ever Hopfest, family music festival Acts included Pete Williams from Dexy's Midnight Runners! 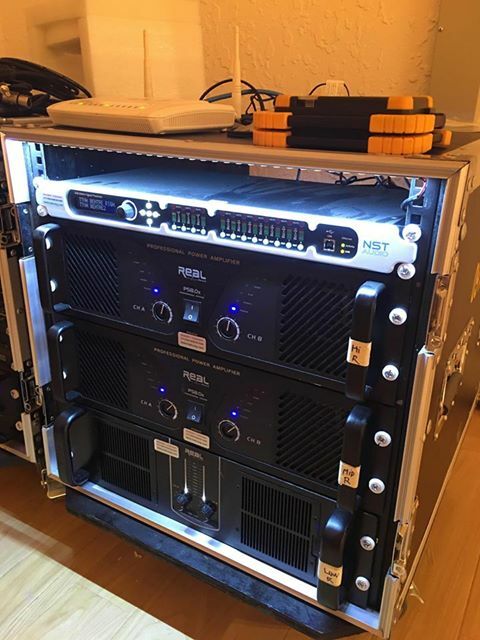 NST Audio D48S processing in Ben Tre Province Cultural Centre, Vietnam. 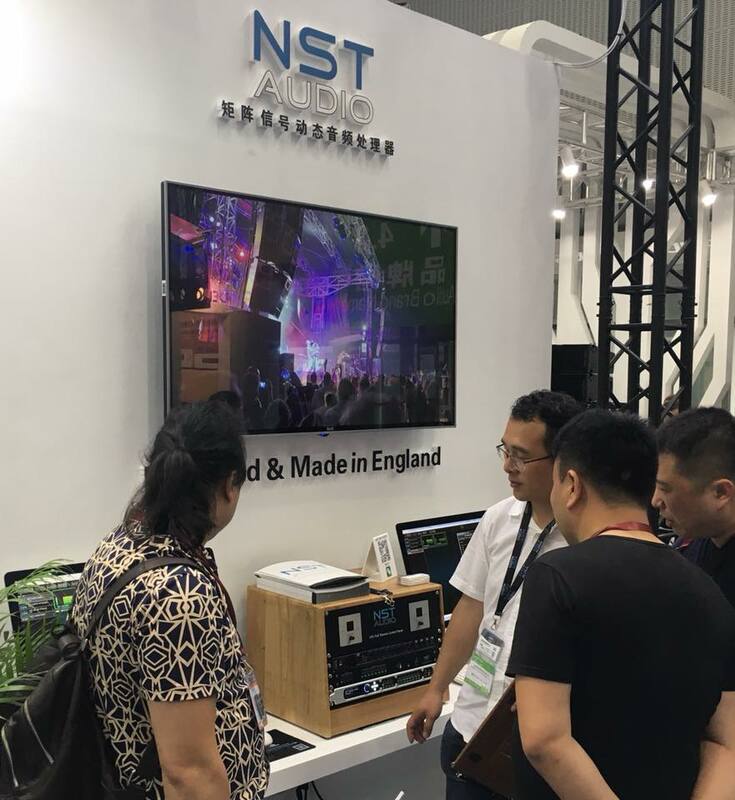 Our Vietnamese distributor, BA HUNG TECHNOLOGY CO, have led the installation. 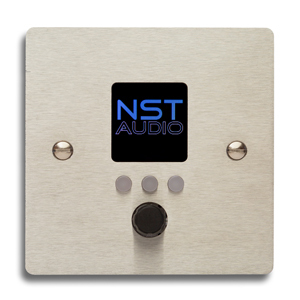 Two NST Audio D48S controllers, along with a Cadac CDC-Six, have been installed to drive the speaker system. 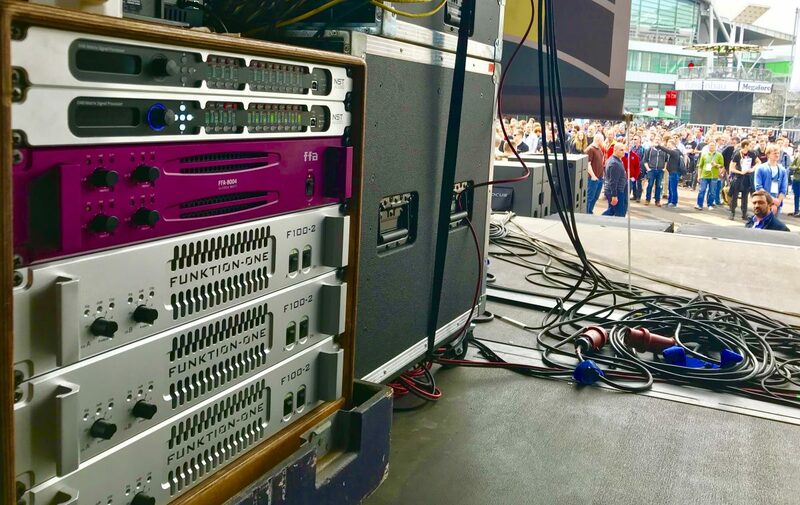 NST Audio D48S processors, along with FFA amplifiers, were being used to control the Funktion One outdoor audio demonstration, at Prolight & Sound 2018, in Frankfurt, Germany! 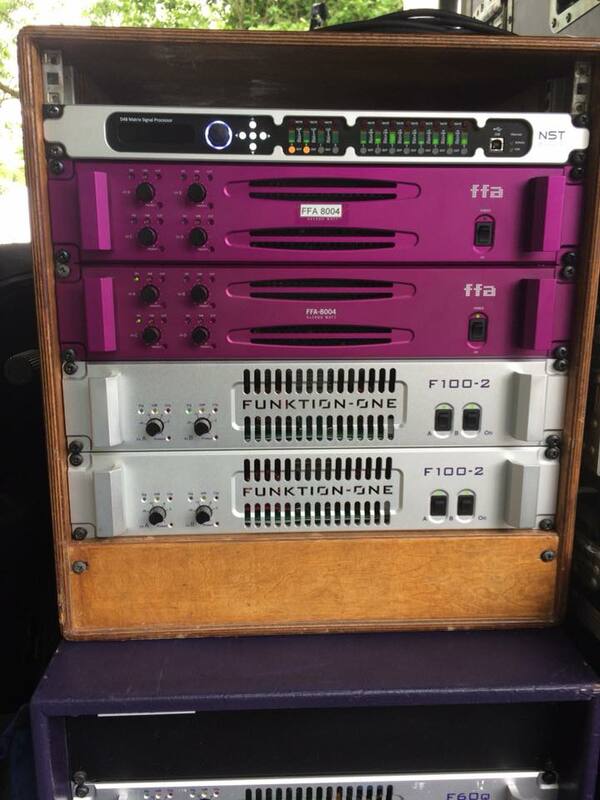 Funktion One were demonstrating their stunning Evos and new F124 bass cabinets. 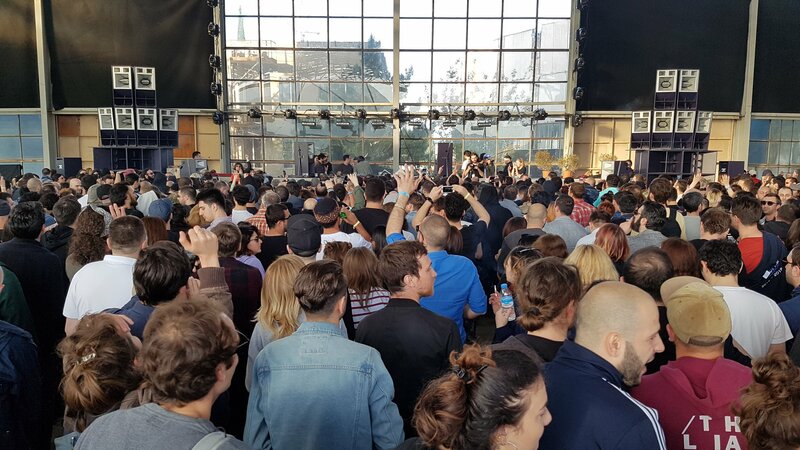 Large crowds gathered at each demonstration and applauded the stunning sound! We're back in Frankfurt once again for ProLight & Sound 2018 NST Audio is thrilled to be attending ProLight & Sound 2018, where we will be exhibiting our flagship products, along with our latest developments! 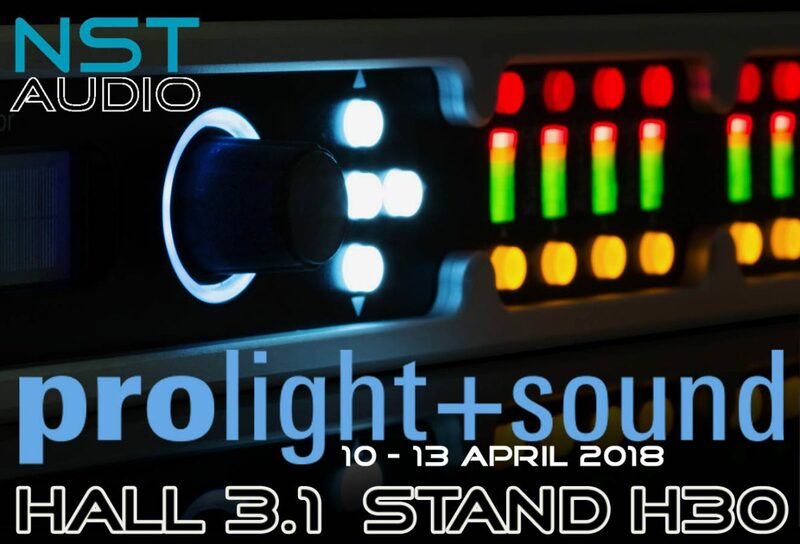 Everything will be available for demonstration on our stand H30, in Hall 3.1 Come and say hello!